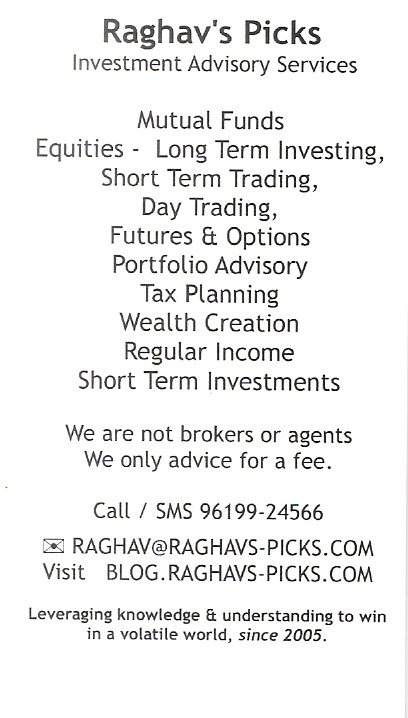 Raghav's Lists: Income tax e-filing services, currently only for Mumbai residents. Income tax e-filing services, currently only for Mumbai residents. Door-step services to compile accounts & e-file your returns. Please reply for details and charges.